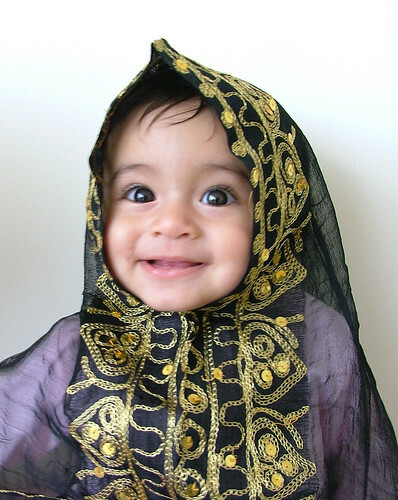 Noor has to have the same photo matching that of Yousef’s in national dress. This is her at 8 months. Wonderful – the rain and your adorable daughter. Our adventure to Kuwait will be fruitful one!